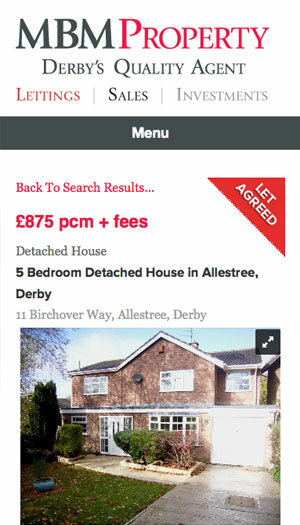 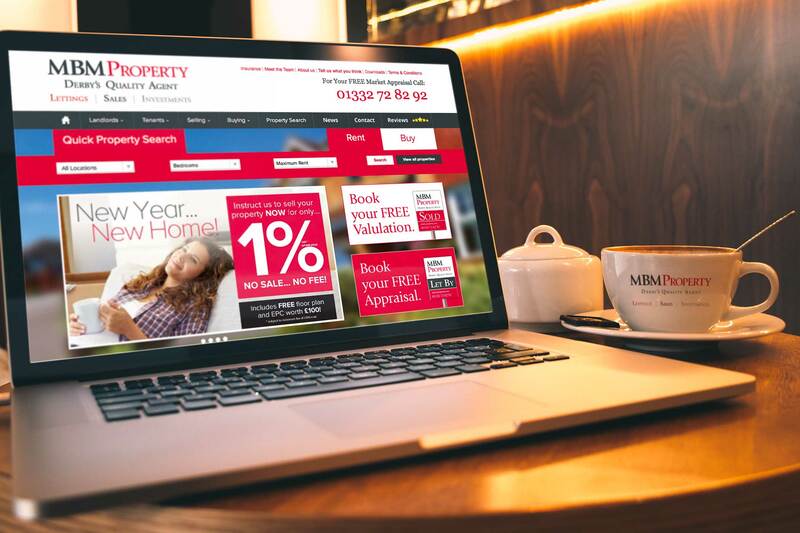 Creating a quality brand for Derby’s Quality Agent. 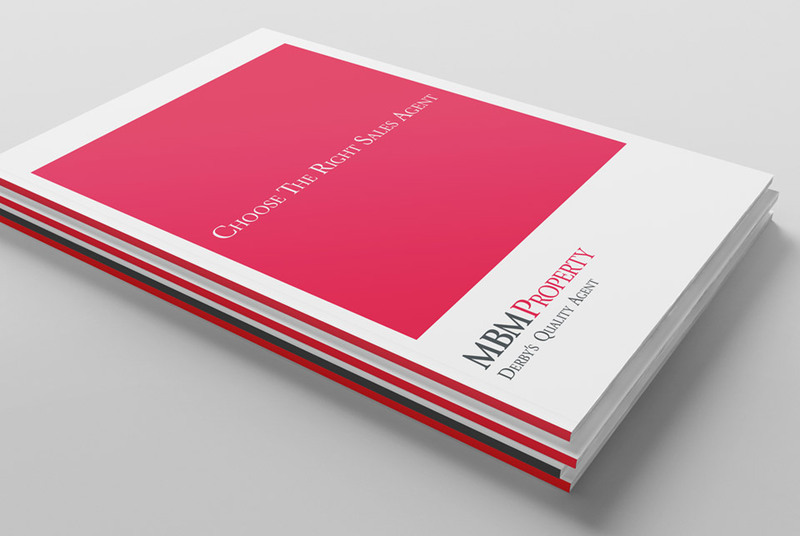 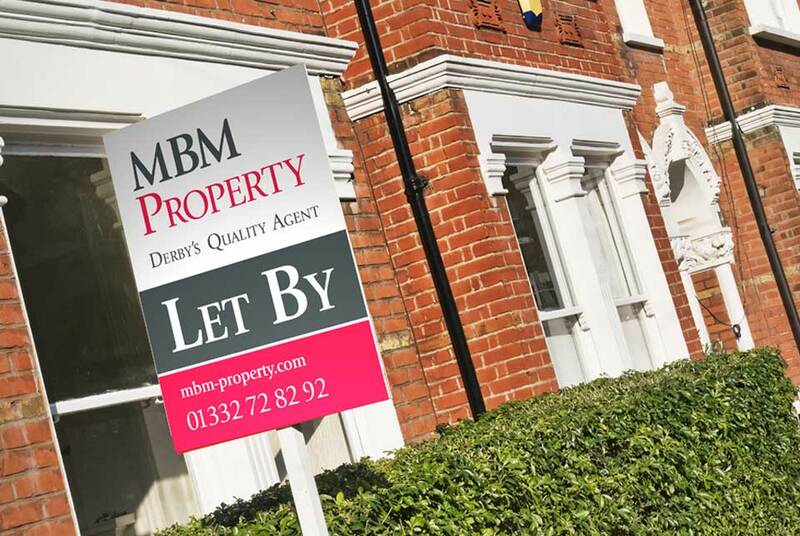 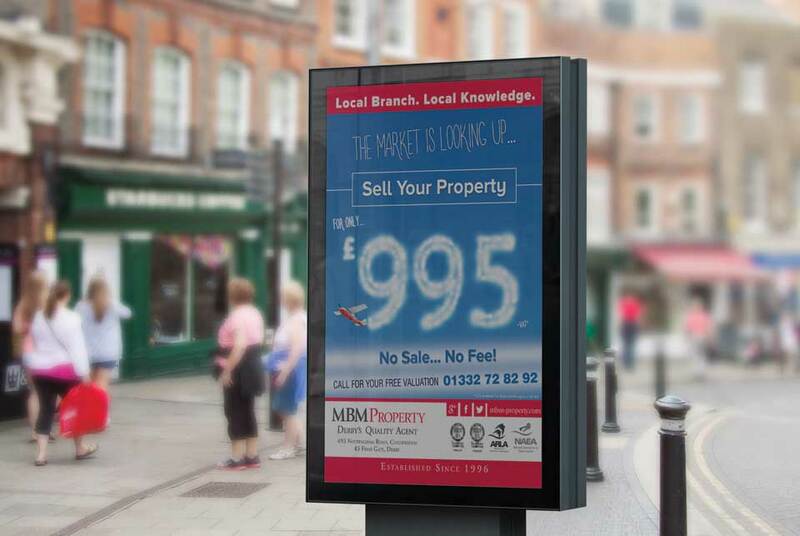 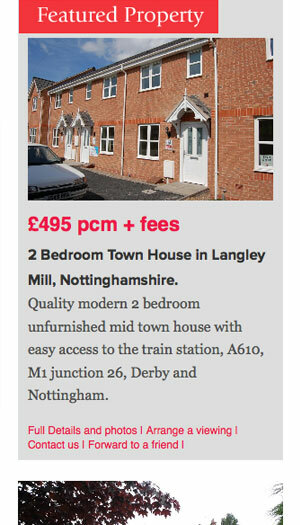 As one of Derby’s leading letting & estate agents, MBM Property needed a way to engage with a wider audience and push their quality approach to property management. 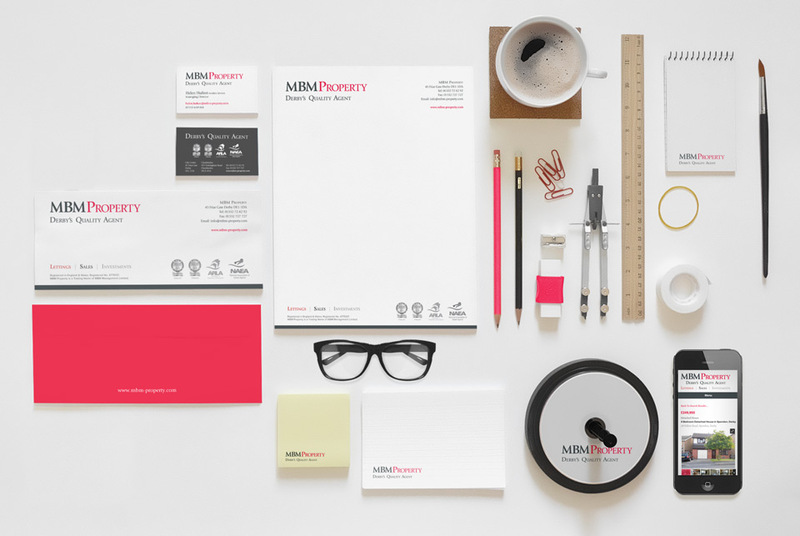 Penn Creative created a totally new brand which included the logo, printed literature, press advertising and a new fully responsive site. 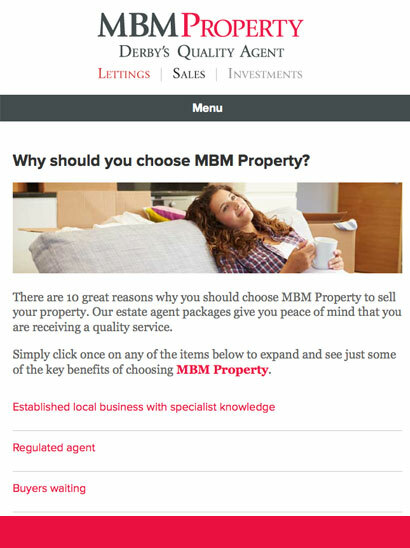 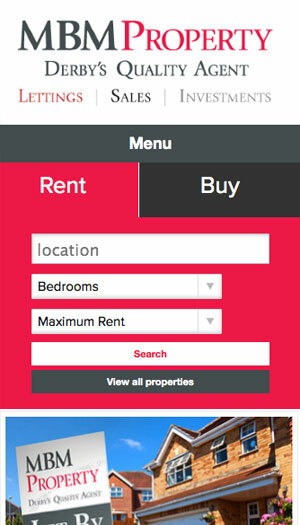 The website integrates with their internal management software enabling real time updates of properties, keeping the information fresh and accurate. 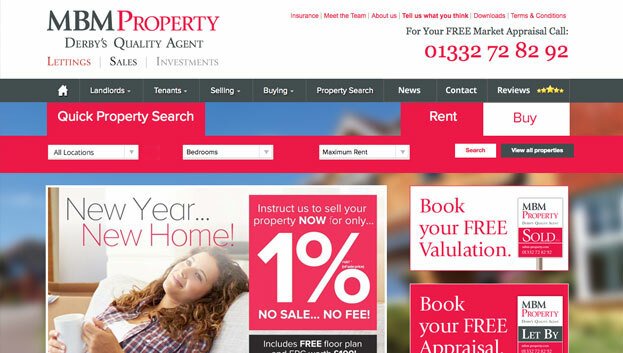 Since the launch, the site has experienced a surge in traffic from continuous SEO and marketing. 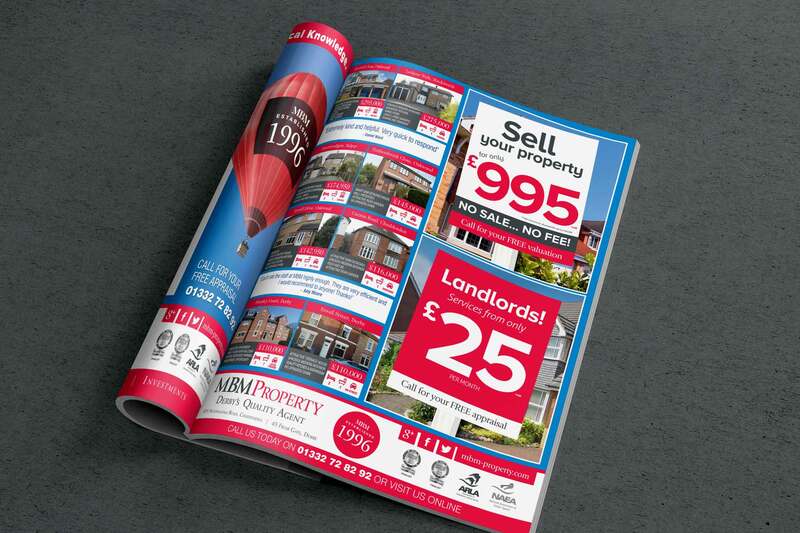 "We have been clients of Penn Creative for over two years now and always enjoyed a prompt, informative service. 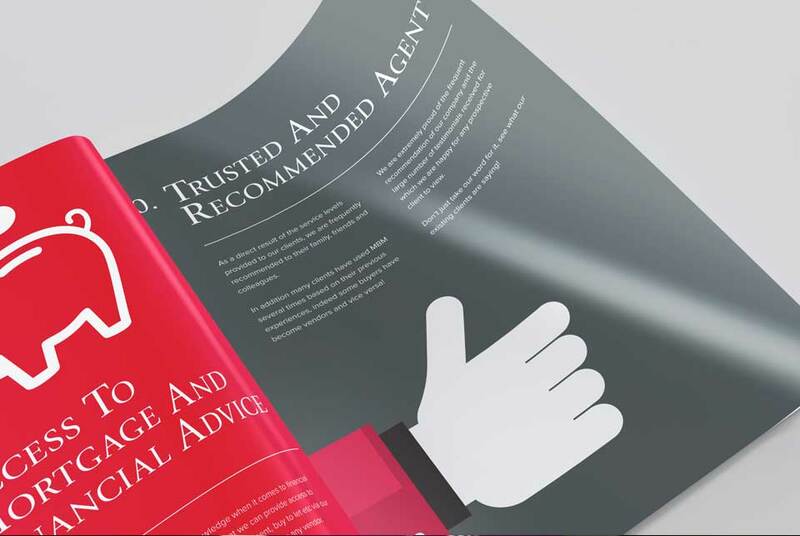 I would not hesitate to recommend them."